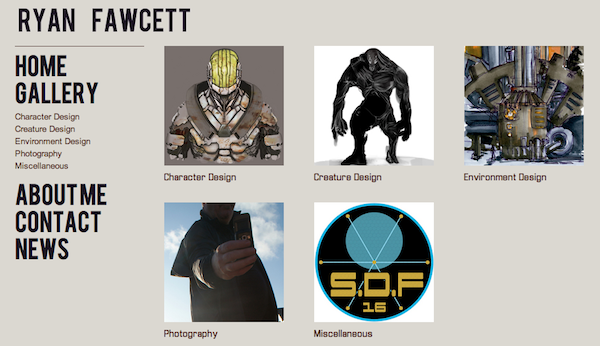 Our featured site this week showcases the work of Illustrator and Designer, Ryan Fawcett. 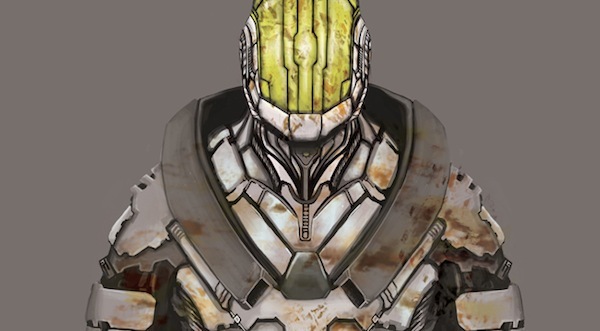 Ryan recently graduated, having specialised in video game concept art and character illustration, which features heavily throughout his website. Ryan's focus tends to be on fantasy designs, and narrative driven concepts that include both environment design and character implementation. 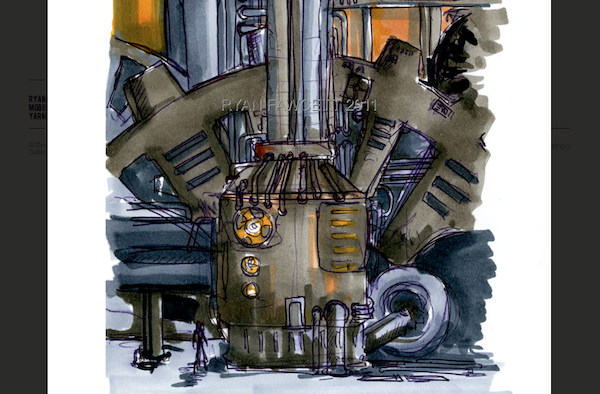 While accomplished in computer driven design packages like Photoshop and InDesign, Ryan also relies on traditional methods of illustration; working with inks and Copic Markers and paints to bring his landscapes and models to life. 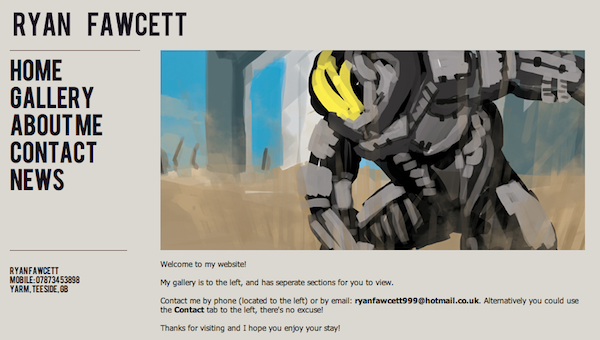 Ryan's illustrations and concept work will be a big hit for gamers and appreciators of deisgn and illustration alike. With influences ranging from the sculpture and drawings of Alberto Giacometti, through to the Japanese art of Yoji Shinkawa, there is a strong graphic appeal to Ryan's work, and a good attention to texture and the layering of colour and form. To enjoy what Ryan has been working on, visit his website, where you can also contact him if you are interested in any of his work.